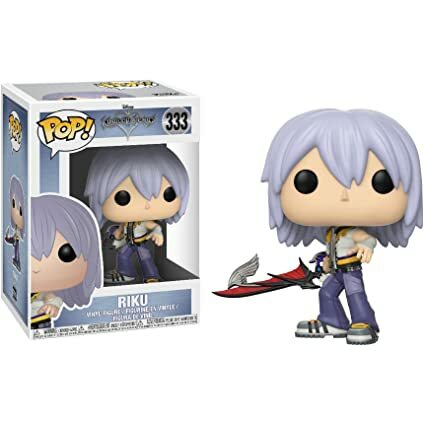 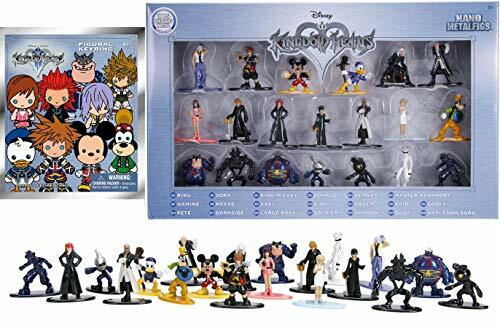 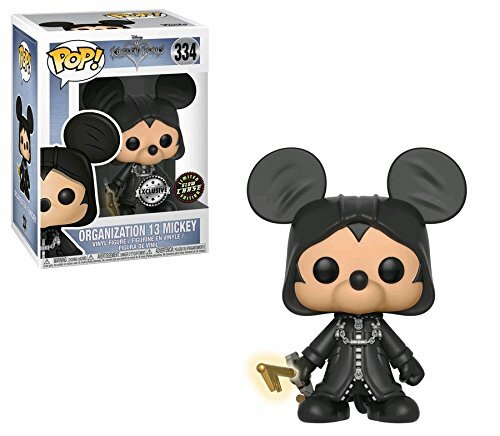 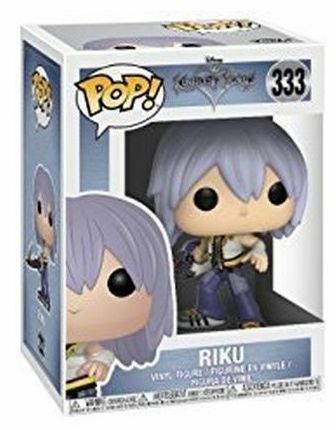 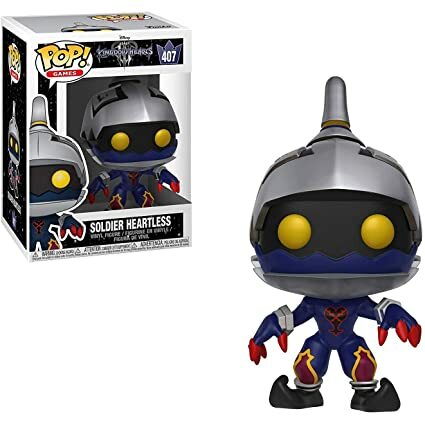 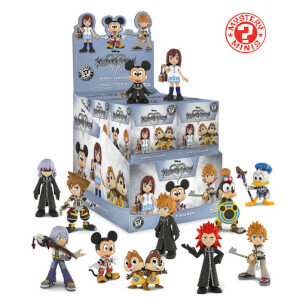 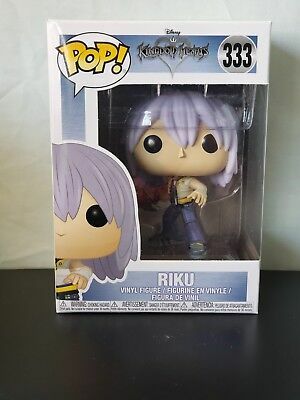 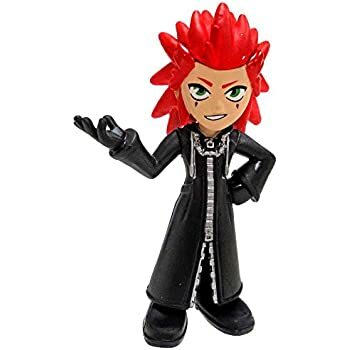 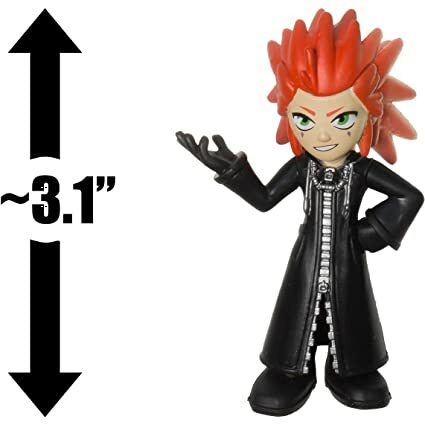 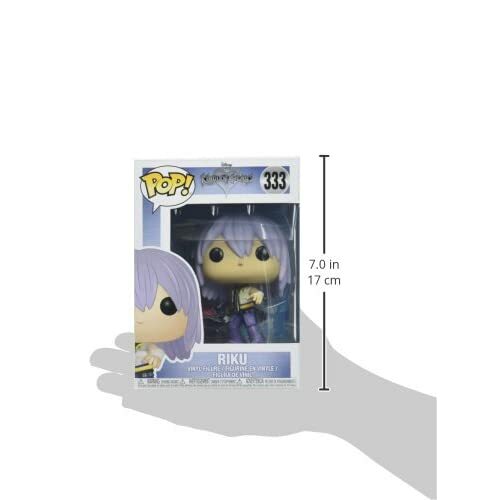 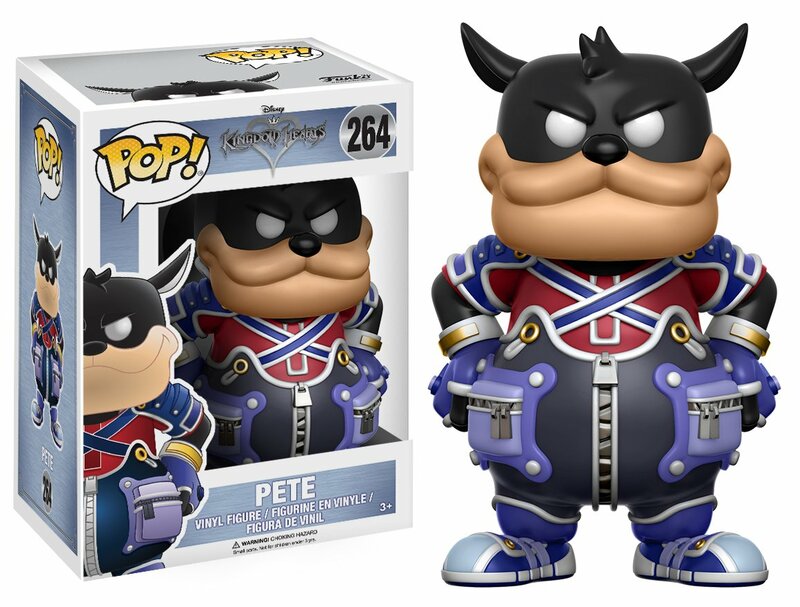 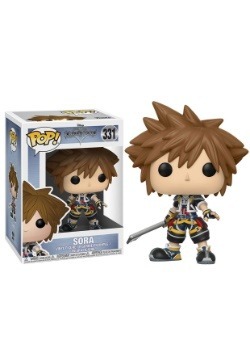 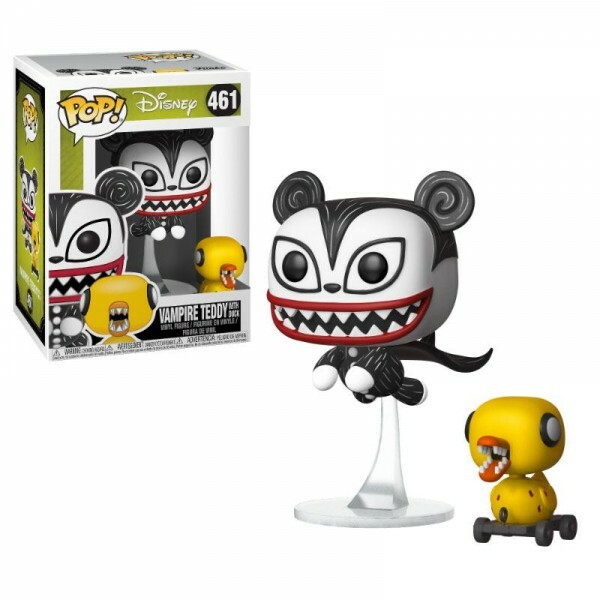 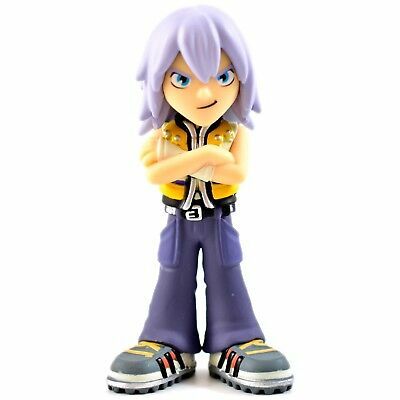 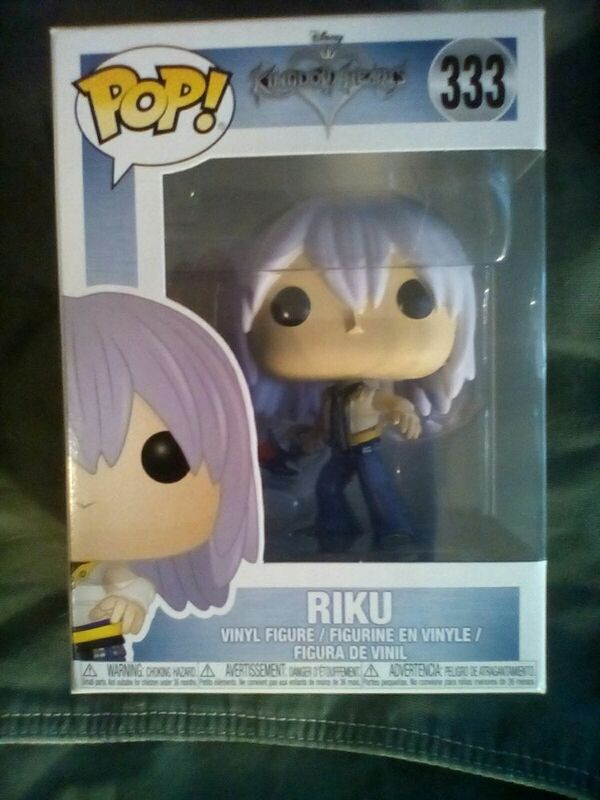 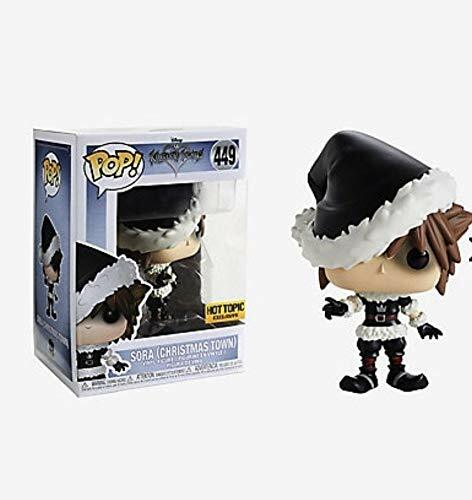 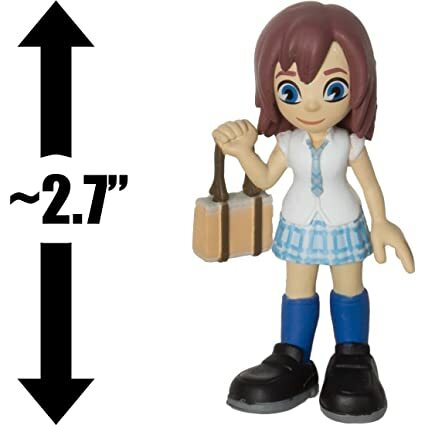 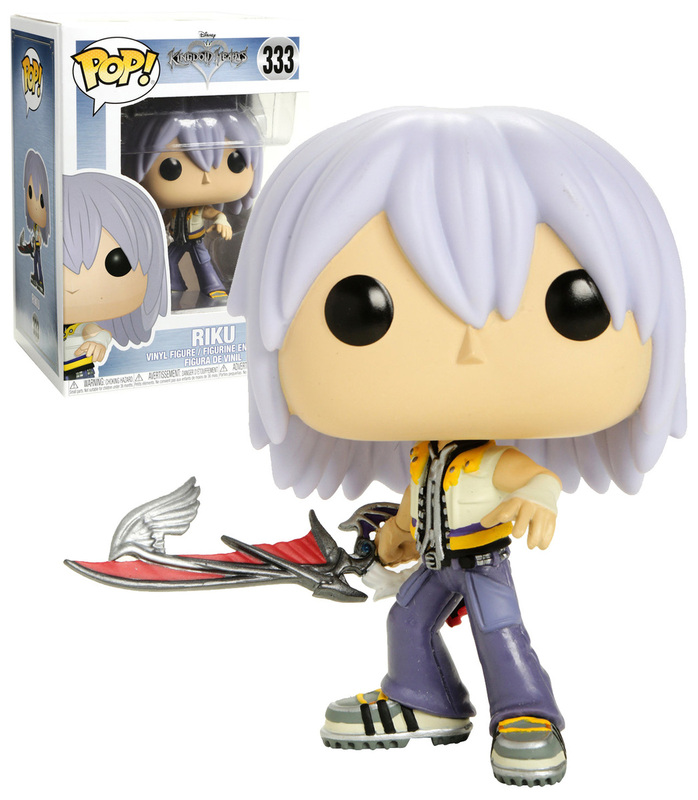 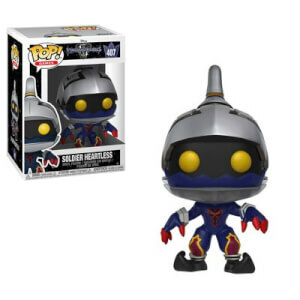 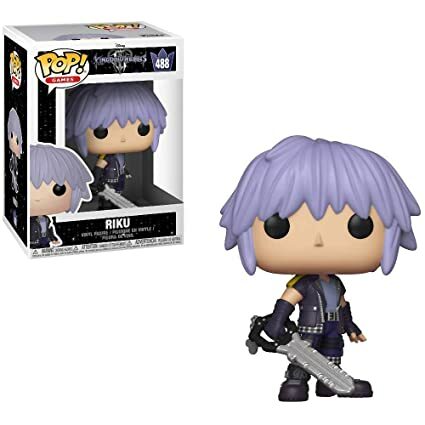 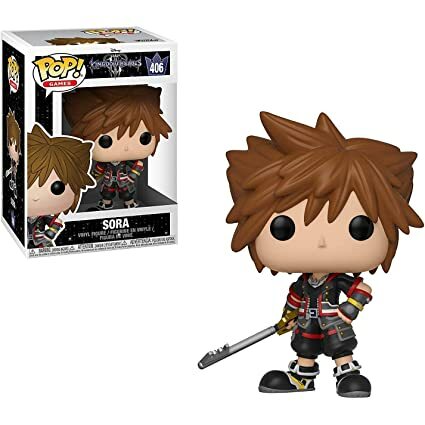 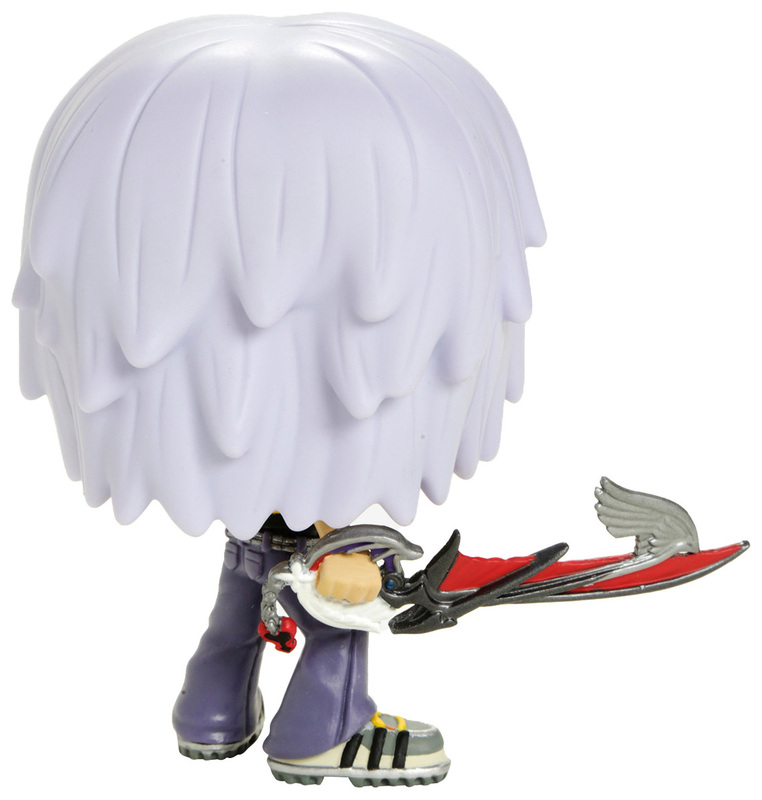 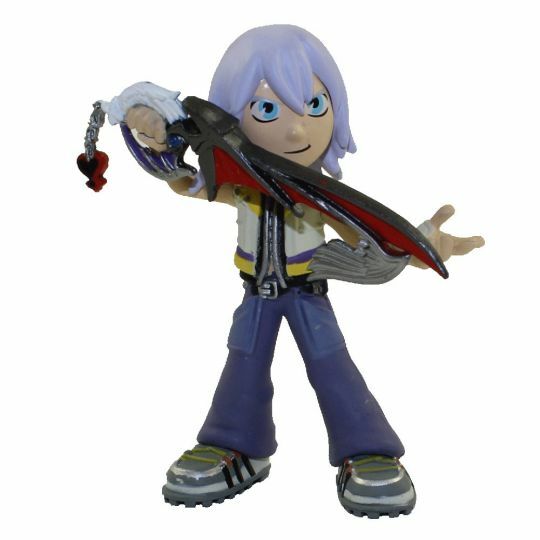 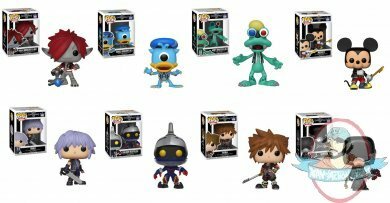 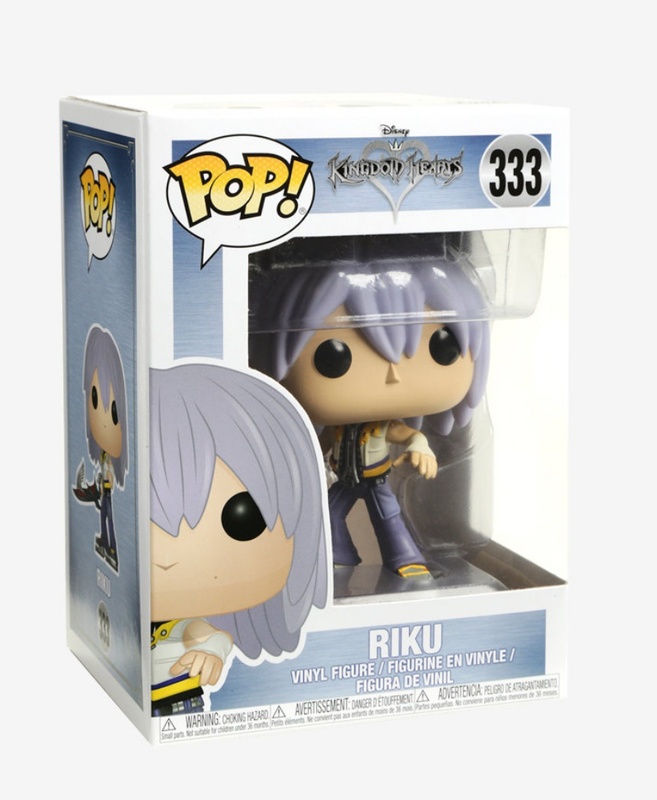 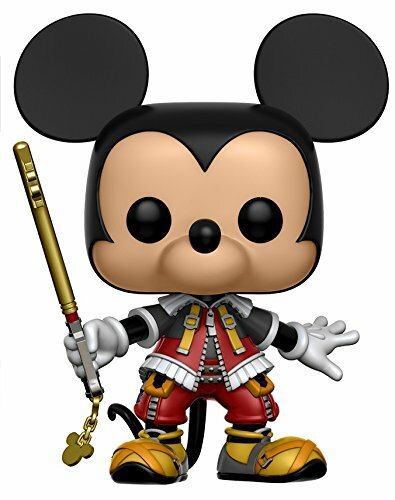 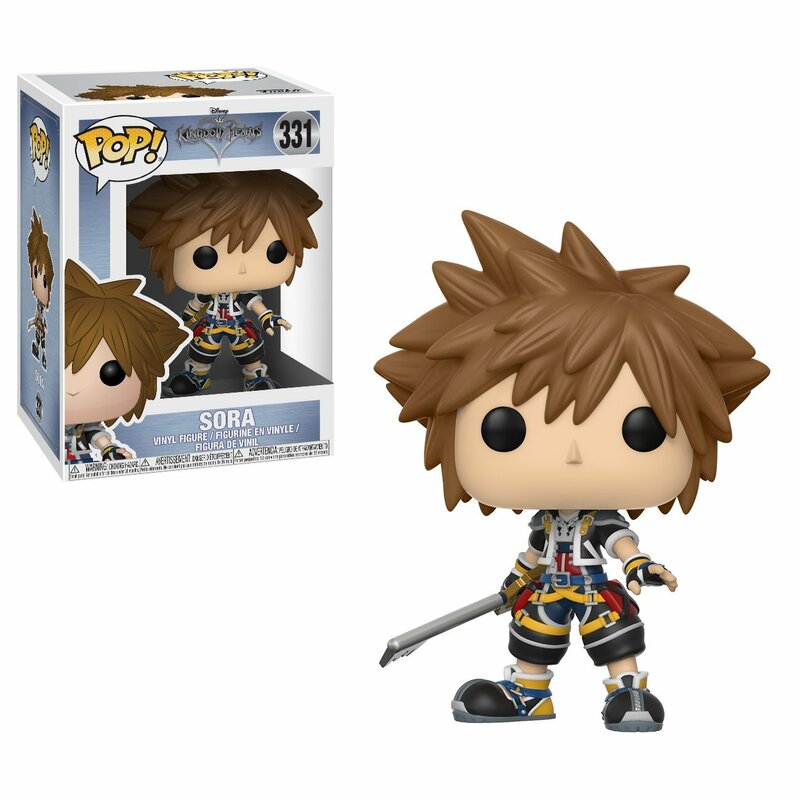 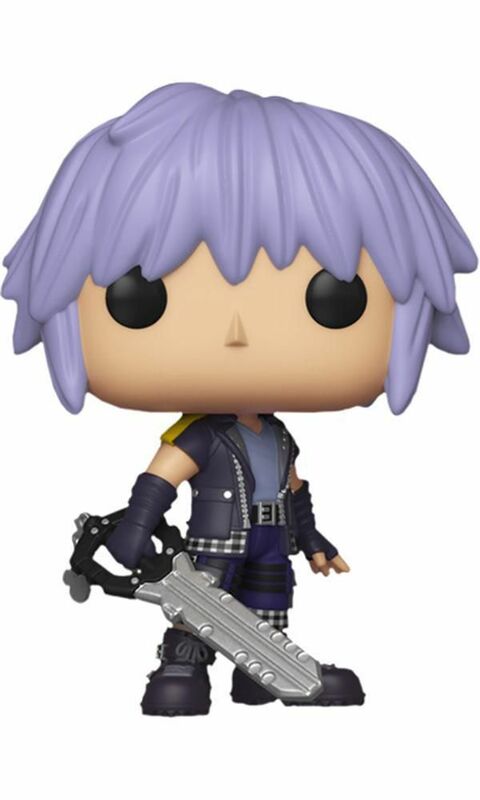 Funko Shadow Heartless: Kingdom Hearts x POP! 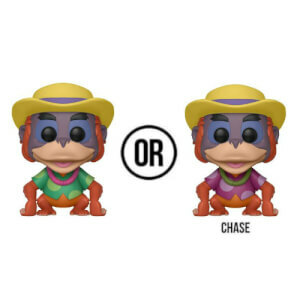 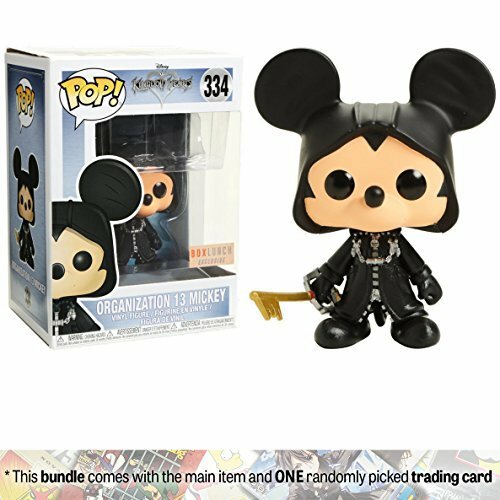 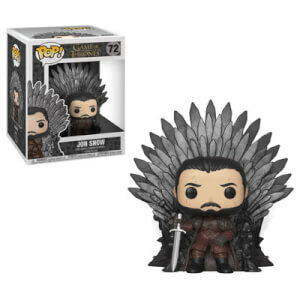 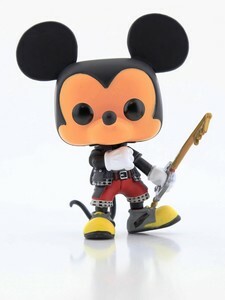 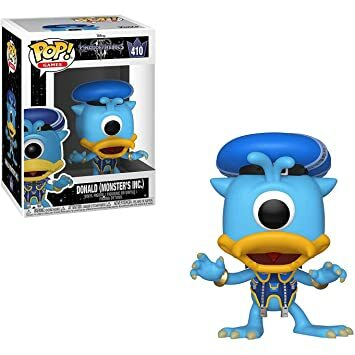 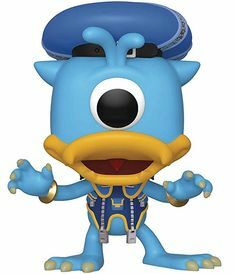 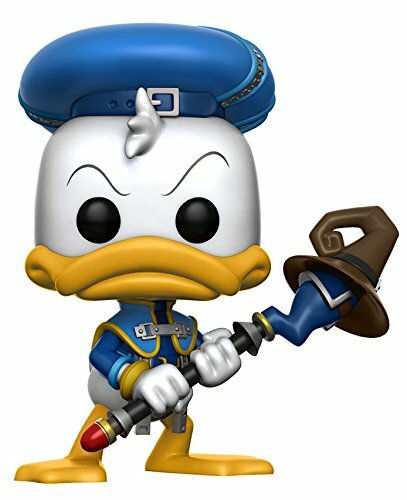 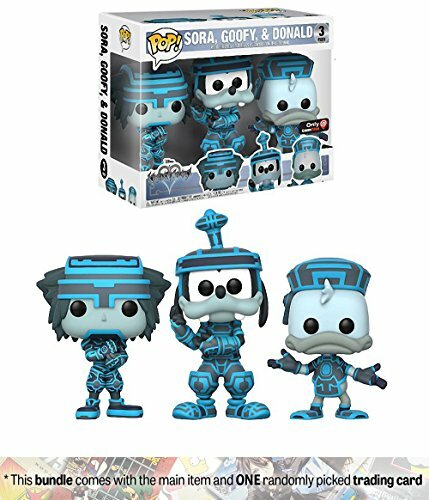 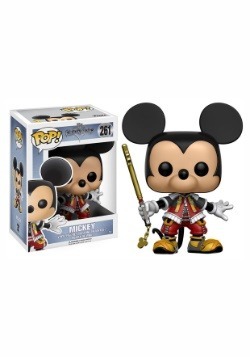 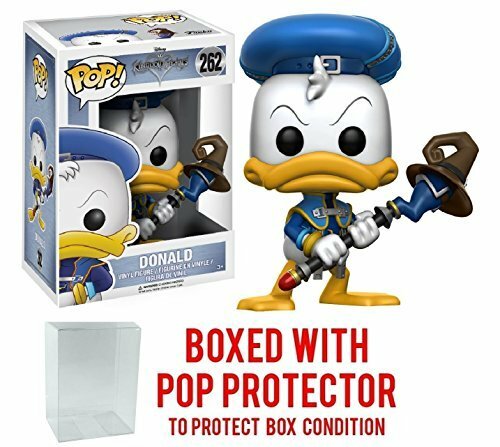 Disney Vinyl Figure & 1 POP! 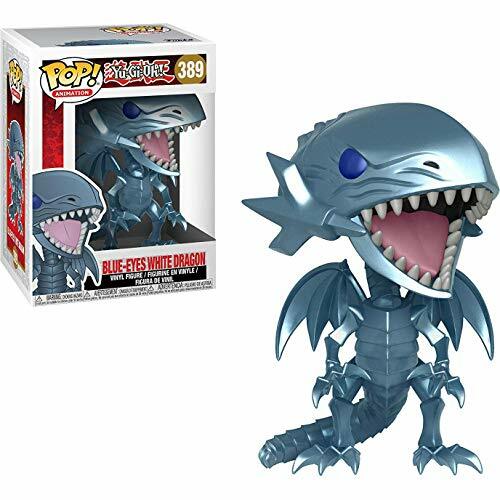 Funko Blue-Eyes White Dragon: Yu-Gi-Oh! 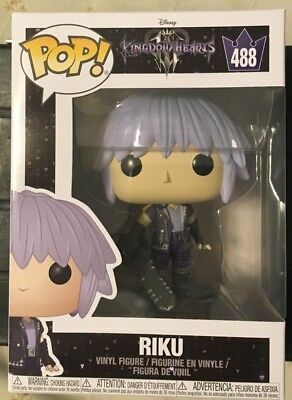 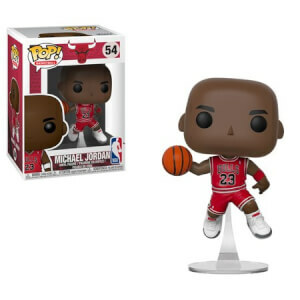 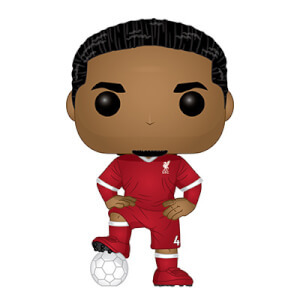 x POP!